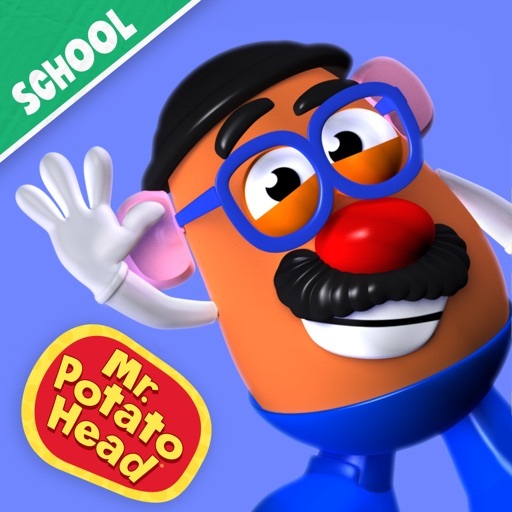 Mr Potato Head: School Ed. by Originator Inc.
Mr Potato Head: School Ed. 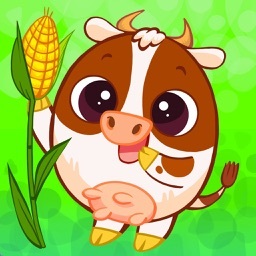 IMPORTANT: THIS IS ESSENTIALLY THE SAME APP AS MR. 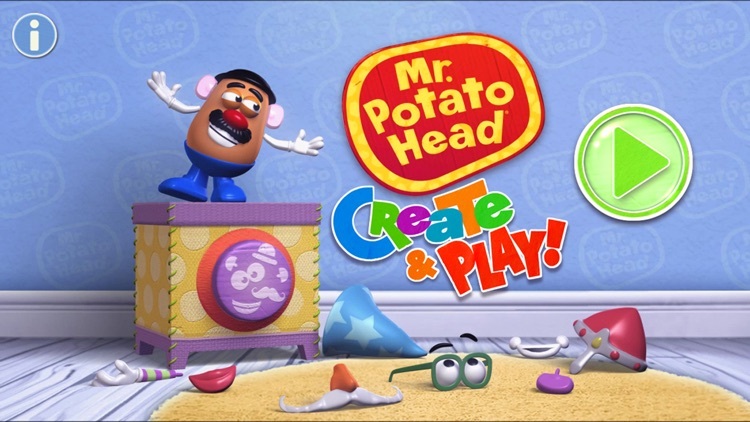 POTATO - HEAD CREATE & PLAY, BUT SPECIFICALLY FOR SCHOOLS USING THE VOLUME PURCHASE PROGRAM OR THOSE THAT CANNOT MAKE IN-APP PURCHASES. DO NOT PURCHASE THIS APP IF YOU'VE ALREADY MADE IN-APP PURCHASES IN MR. POTATO HEAD CREATE & PLAY. The Mr. Potato Head character comes to life like never before! The Mr. 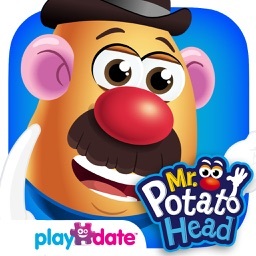 Potato Head - Create & Play: School Edition App features the lovable Mr. 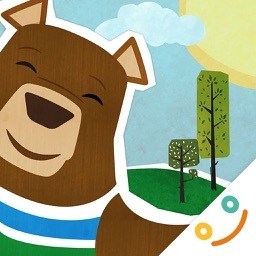 Potato Head in his first starring role in a mobile app. Relive childhood memories of Mr. Potato Head and bring him to life for a new generation! 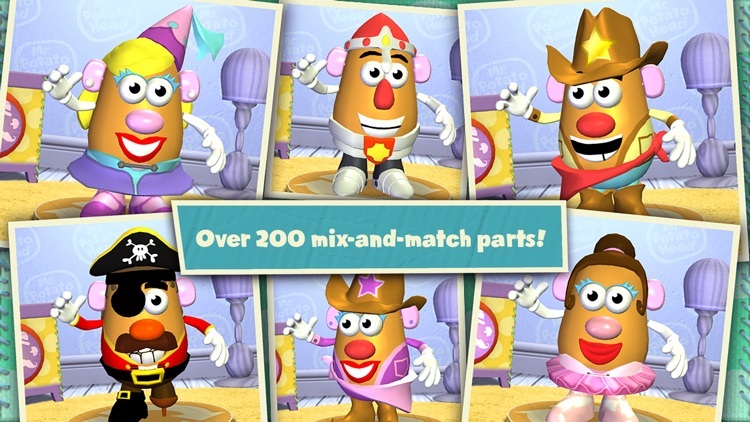 - Create and customize your spud in any way you want with over 200 mix-and-match parts! Create a funny face, put an arm where an ear should be, and any other crazy combination. - Take your Mr. 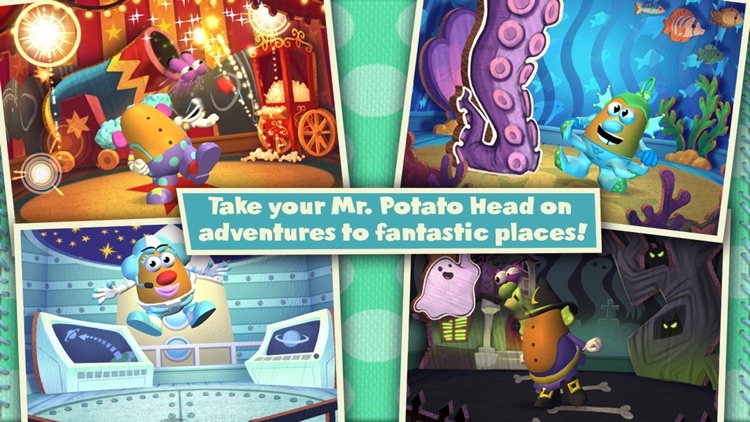 Potato Head on spud-tacular interactive adventures to fantastic places with fullscreen touch sensitivity. 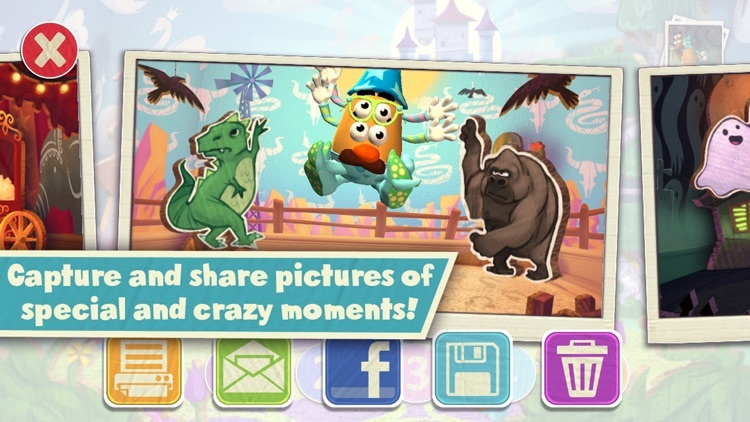 - Capture and share pictures of special and crazy moments! The Mr. 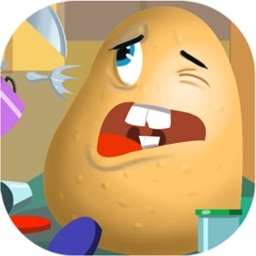 Potato Head - Create & Play: School Edition App promotes learning and discovery for children through imagination-driven play. 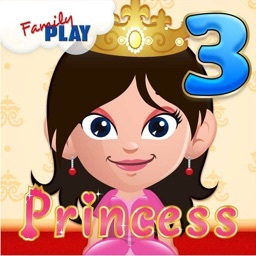 Free your child's creativity with this digital version of the Mr. 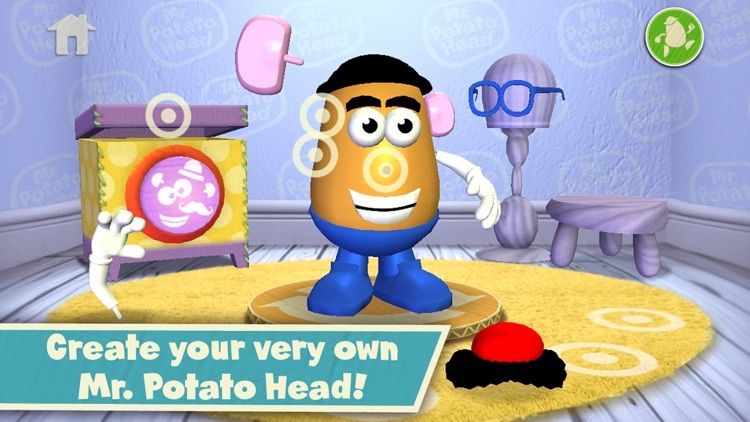 Potato Head toy on your iPad, iPhone, or iPod Touch. MR. POTATO HEAD and MRS. POTATO HEAD are trademarks of Hasbro and are use with permission. ©2014 Hasbro. All Rights Reserved. Licensed by Hasbro.